This entry was posted on November 1, 2012 by False Casts and Flat Tires. 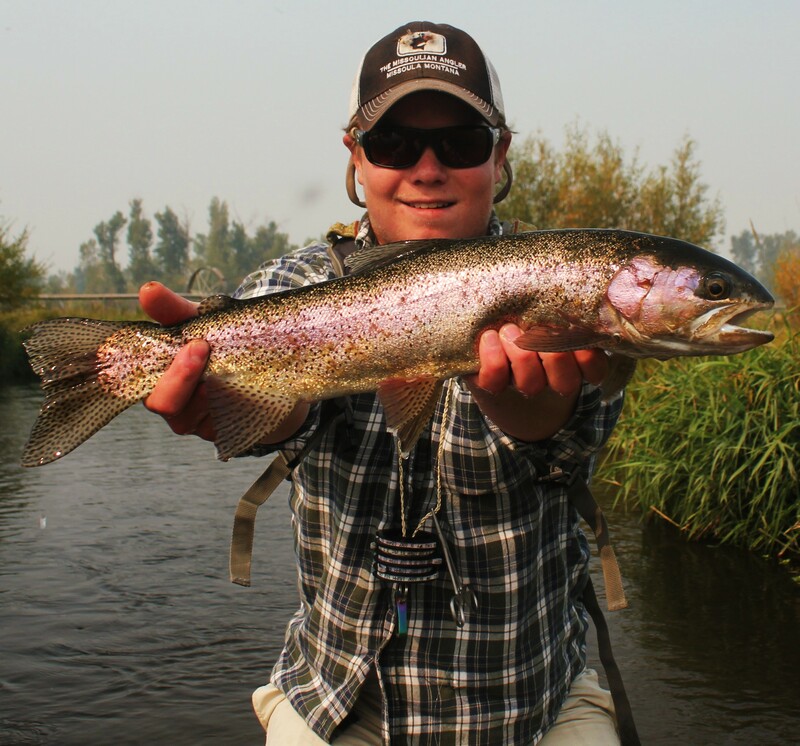 It was filed under Zach and was tagged with Clark fork, False Casts and Flat Tires, Fly Fishing, Fly Fishing Photography, Mayfly, Missoula Fly Fishing, Missoula Fly fishing blog, Missoula Montana Fly Fishing Blog, Montana, Trico, Zach Scott Fly Fishing. Would love to hear the stories of your elk hunts! You guys need to have some beers with Zack and myself sometime. I agree. Lets get together sometime over beers or in the raft.